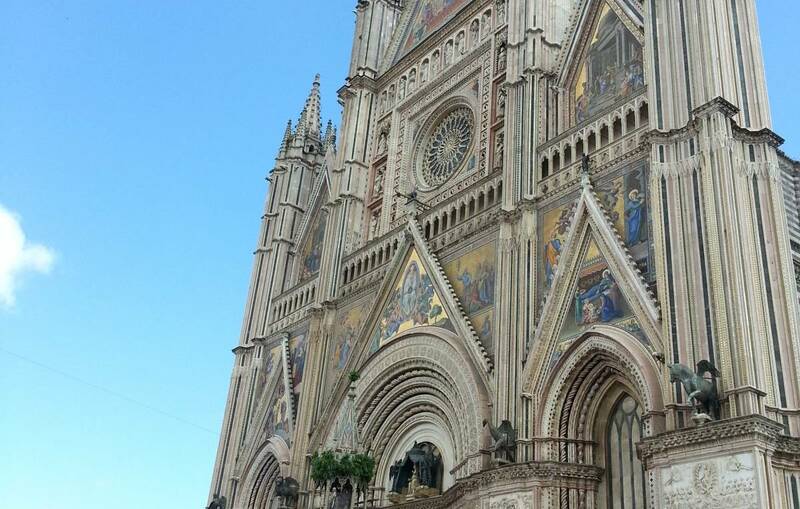 When you look up to the rock of Orvieto you cannot even figure out how mervellous this city is. Medieval houses and streets as well as gorgeous buildings surround the breathtaking unique cathedral of this town and you start wonder how was it possible, what made them built such a marvel, who could finance all of that and above you cannot stop admiring it. Together with great shops and delicious food served by the friendly orvietani,this is one of the best destinations in the centre of Italy.